Movement helps. With clear instruction and precise cues, discover your potential. 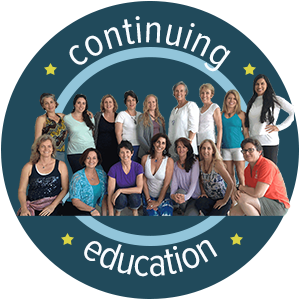 Jacksonville, FL classes and private sessions plus retreats, trainings, and workshops nationally and internationally. 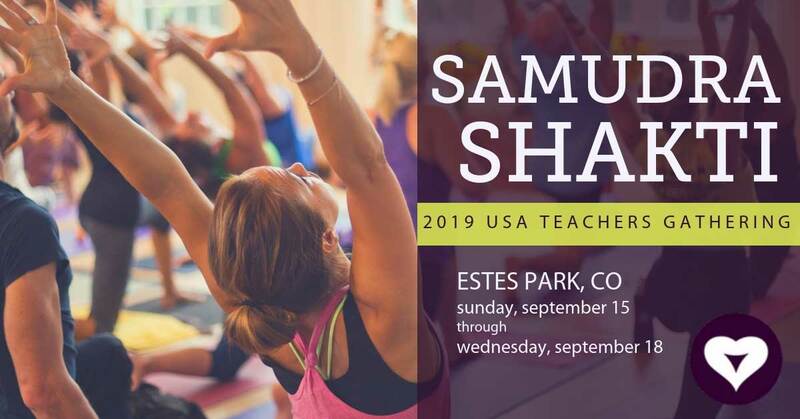 I am super excited to be on the planning team for this gathering for all USA Anusara teachers. Estes Park, Colorado is a town right next door to Rocky Mountain National Park. Converge in the Rockies. Celebrating Community. Feel better fast. Gather a few tips and try them. Teaching since 1990, I offer a unique appreciation for an individual's life stage. With a willingness to meet people where they are in the present moment, my speciality remains the therapeutic benefits of movement. I love to help people get to know their bodies better, relieving pain and increasing function and quality of life. We celebrate every day that we can move pain free with full range of motion. Join me in a movement class in Jacksonville, FL. Enjoy all the things your love about life. Take time for you. Move with greater ease. Connect with your breath. Relax and know peace. Regular therapeutic yoga practice reduces stress and increases vibrancy. Strengthen your core. Create greater stability and improve balance. 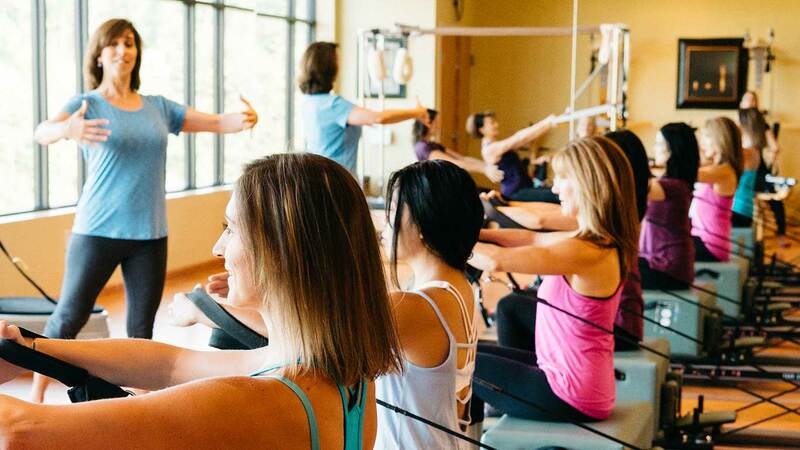 Pilates helps you maintain strength and move from center. 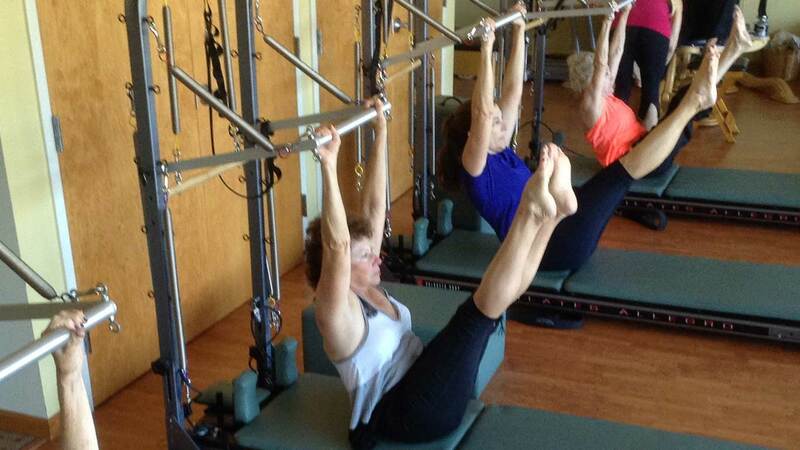 Equipment based Pilates teaches you the direction of the movement. Use the power of your mind and clear imaging to change and move with greater efficiency. Unlock fascia through powerful connections to boney rhythms. 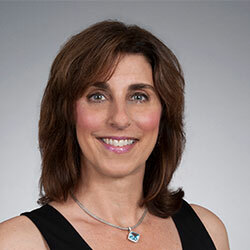 Lisa is passionate about teaching and the opportunity to help improve the well-being of her clients. We become what we repeatedly do. Choose well. Feel your length increase with a few quick movement techniques. Ready to get a good night's sleep? Try these easy ideas. Need to put a little bit more zip in your life? Stress and tension rob us from feeling optimal. Learn how to drop a notch.